It’s quite surprising more markets are not copying what radio is doing in Chicago. If this kind of approach to promote the power of radio, and drive results for advertisers, is succeeding in the 3rd-largest market in America, you would think the same approach would work in many other markets. 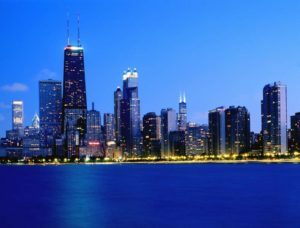 It takes a strong state association and radio market managers willing to work together, which is exactly what continues to happen in Chicago. Here’s what they’re doing with Chevy in the Windy City. 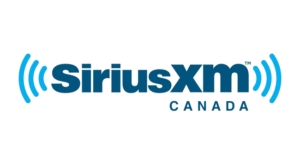 SiriusXM Canada, the country’s leading audio entertainment company, today announced that it will expand its extensive and industry leading lineup of commercial-free music channels with the launch of two channels: Turbo and PopRocks. These full-time music channels will launch on August 17 on SiriusXM. Turbo and PopRocks will be curated by SiriusXM’s critically acclaimed music programming team. Turbo (ch. 41) showcases hard rock from the 1990s and early 2000s from artists such as Linkin Park, Korn, Papa Roach, Godsmack, System Of A Down, Metallica, Nine Inch Nails, Limp Bizkit and Disturbed. PopRocks (Sirius satellite & SiriusXM streaming ch. 17) will present pop rock from the ’90s and 2000s, including The Killers, Coldplay, Sheryl Crow, Goo Goo Dolls, Train, No Doubt and Matchbox 20. That “something new” is now the norm in all genres of pop. The two contenders for Song of the Summer are Luis Fonsi and Daddy Yankee’s “Despacito” and DJ Khaled’s “I’m the One,” both remarkably leisurely singles that percolate below 90 beats per minute. Yakov Vorobyev, who invented a popular app for DJs called Mixed in Key, used the program to analyze the 25 most-streamed tracks on Spotify in 2012 and 2017: He found that during that period, the average tempo dropped by 23 bpm (to 90.5 bpm) and the percentage of songs above 120 bpm fell markedly from 56 percent to 12.5 percent. 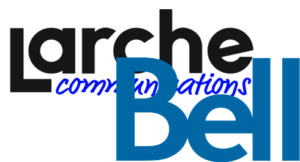 The Commission has received an application for a broadcasting licence to operate a new commercial radio station to serve Lloydminster, Alberta/Saskatchewan. 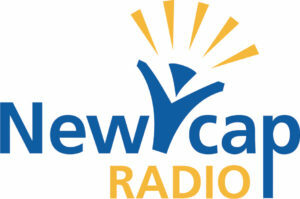 The Commission is seeking comments on market capacity and the appropriateness of issuing a call for radio applications to serve Lloydminster. The Commission encourages interested persons, as well as the applicant, to submit additional information, which it will take into consideration before making a final determination on whether it should proceed with a call for applications. The deadline for filing interventions is 15 September 2017. Only parties that file interventions may file a reply to matters raised during the intervention phase. The deadline to file replies is 25 September 2017. 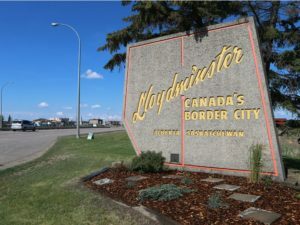 The Commission expects persons interested in serving the Lloydminster radio market to express their interest during the intervention period. 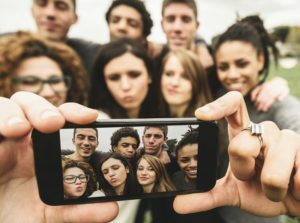 If little or no interest to serve that radio market is expressed, the Commission may publish the application for consideration during the non-appearing phase of a public hearing rather than issue a call for applications. Dolly. Reba. Loretta. Patsy. Tammy. Then later, Shania. Faith. Carrie. Miranda. You don’t even need to write out their full names; if you know anything about country music, you know who they are. These performers have been, and are, part of the very foundation of country music, yet for whatever reason women in the industry are finding themselves marginalized. Country music is something of a boy’s club, especially on the radio. Whether it harkens back to Nashville (a.k.a. 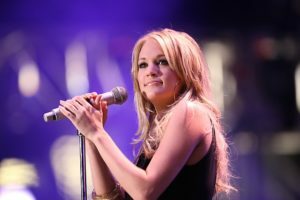 “Southern values”) or if it’s something more insidious in modern culture, female country musicians are having a much harder time making it big. Radio air time — which is key for any emerging artist — is in short supply for women. BMG is pleased to announce it is scaling up its recorded music operations in Canada with dedicated A&R, marketing and promotion resources in Toronto for the first time. The development comes via an innovative partnership with leading Canadian independent Black Box Music, headed by Jason Murray. Murray will lead the operation in Canada, reporting to Zach Katz, BMG US President Repertoire & Marketing and Jon Cohen, BMG EVP, Recorded Music. The move demonstrates BMG’s commitment to the fast-growing Canadian market. Figures from Nielsen show the music market grew by 14.4% in the first half of 2017 compared with the same period in 2016. Newfoundland Capital Corporation Limited today announces its financial results for the second quarter ending June 30, 2017. Revenue for the second quarter of $43.6 million was $0.6 million or 1% lower than the same quarter last year and year-to-date revenue of $79.3 million was $1.8 million or 2% lower than 2016. The decrease during the quarter and year-to-date was primarily due to revenue declines in the Company’s Alberta and Newfoundland and Labrador operations as a result of continued economic challenges in those regions of the country and declines in Ottawa as a result of downward pressure on advertising rates in that market. 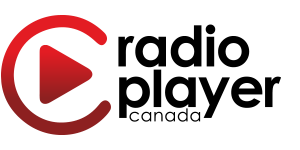 These declines were partially offset by growth in the Company’s Toronto and Sudbury operations, which have achieved strong listener ratings. Adjusted earnings before interest, taxes, depreciation and amortization (“Adjusted EBITDA”(1)) of $13.9 million in the second quarter was on par with the second quarter last year and year-to-date Adjusted EBITDA of $20.9 million was $1.1 million or 5% lower than 2016. Excluding the impact of a $0.4 million non-cash expense related to the extension of certain executive stock options, Adjusted EBITDA would have been 3% higher in the quarter due to the Company’s focus on controlling costs and operating efficiently. The decline in Adjusted EBITDA year-to-date was a result of the revenue declines combined with the non-cash expense related to the extension of certain executive stock options. Profit for the period of $8.4 million was $0.1 million or 1% higher than the same quarter last year. Year-to-date profit of $11.3 million was $1.6 million or 12% lower than last year due primarily to lower revenue. Bell Media to Acquire Four Ontario Radio Stations from Larche Communications Inc.
Bell Media announced today it has signed an agreement to acquire four FM radio stations in Ontario from Larche Communications Inc. (LCI) The addition of The Dock and KICX Country-branded stations to Bell Media’s existing 105 iHeartRadio Canada stations helps broaden the network’s industry-leading reach across the country, allowing further connection with listeners in Sudbury, Midland, Orillia, and Owen Sound. Radioplayer Canada, the radio streaming app that puts more than 400 radio stations in the palms of listeners, has just unveiled brand new interfaces for the Sonos home sound system, Google’s Chromecast, and Apple CarPlay.